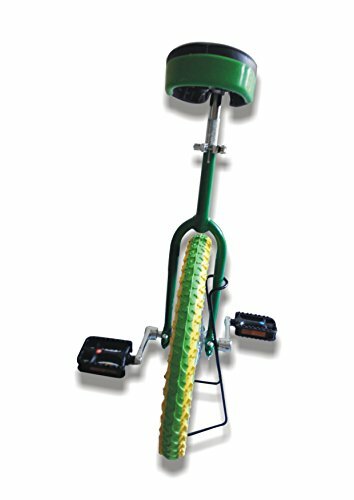 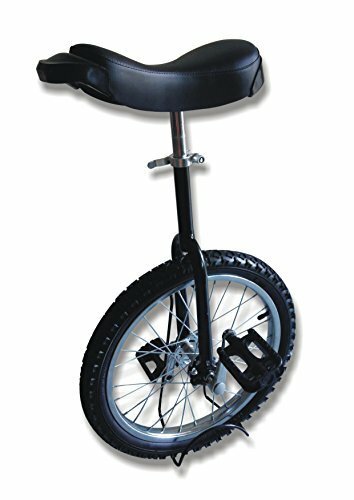 Improve your balance while enjoying a whole new form of exercise with the ExacMe unicycle. 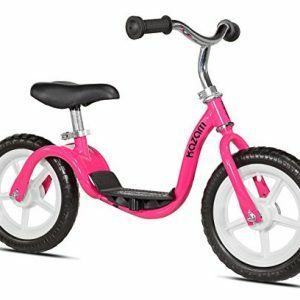 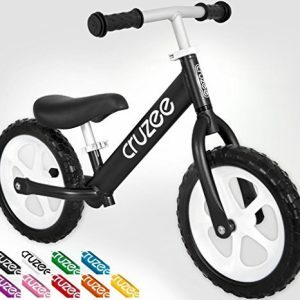 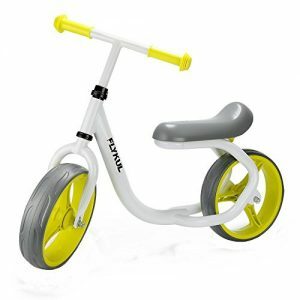 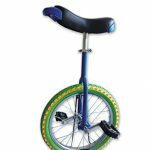 The device offers such features as new and improved wheel mounts, and a cushioned seat with scuff-guard protection. 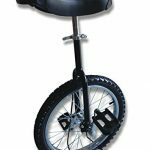 More significantly, the unicycle is adjustable both up and down. 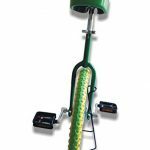 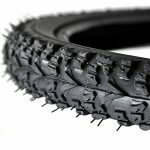 Other details include cotterless crank arms, full-sized nylon pedals with chromoly spindles, and oversized and sealed bearings that withstand heavy loads. 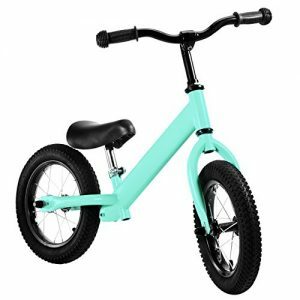 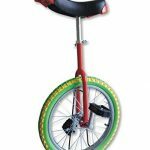 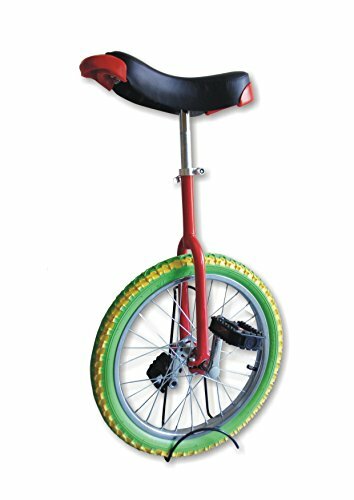 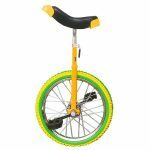 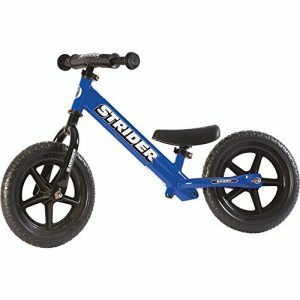 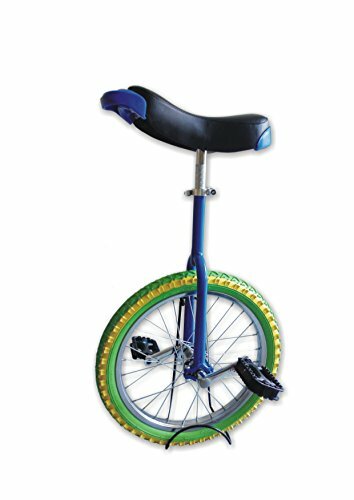 The unicycle comes in 16, 18, 20 and 24-inch sizes.